Read More... Are there really 10,000 lakes in Minnesota? Yes, there are. In fact, according to the Minnesota DNR, there are over 11,800 lakes of 10 acres-plus in the state. Perhaps a state nickname change is in order. 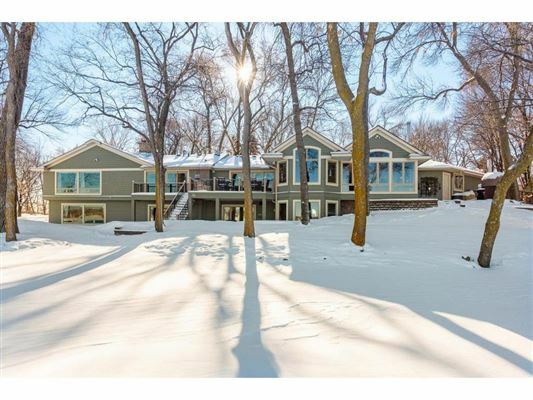 Along the banks of several of those lakes throughout the state, whether they are in the plains, the deciduous forests or the coniferous forests, one can find Minnesota luxury real estate. 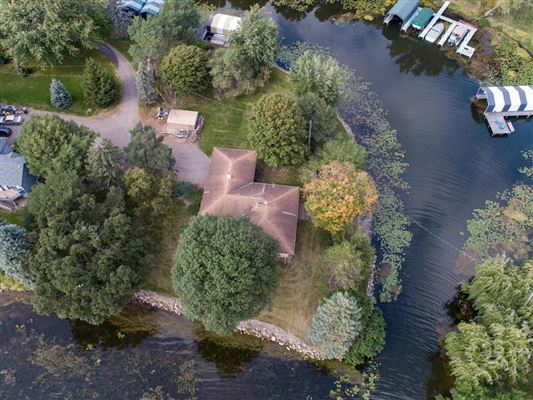 While the beauty of the state extends far beyond Minneapolis and St. Paul, 60-percent of Minnesota’s residents call the Twin Cities area home. And you can’t really blame them. 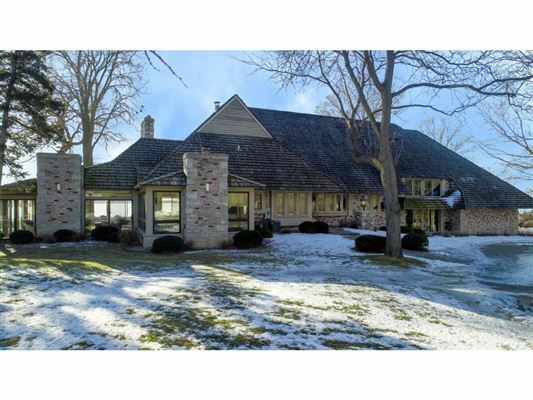 The metropolitan area is a growing center of business and industry, boasts a flourishing arts scene, and is a wonderful locale to enjoy the spoils of owning a fine Minnesota luxury home. Are there really 10,000 lakes in Minnesota? Yes, there are. In fact, according to the Minnesota DNR, there are over 11,800 lakes of 10 acres-plus in the state. Perhaps a state nickname change is in order. 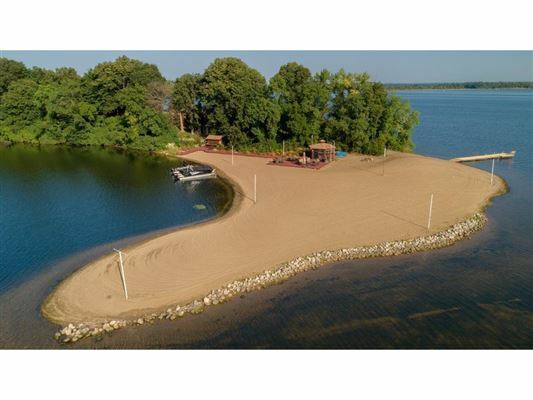 Along the banks of several of those lakes throughout the state, whether they are in the plains, the deciduous forests or the coniferous forests, one can find Minnesota luxury real estate. 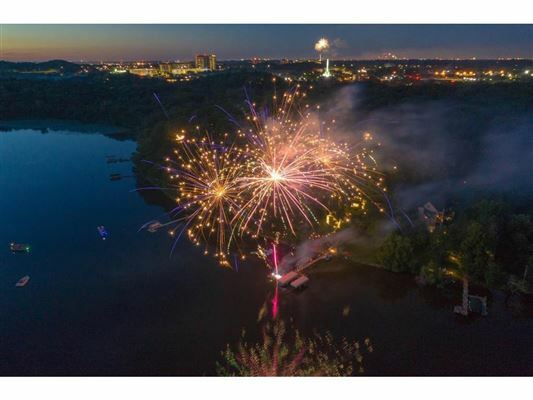 While the beauty of the state extends far beyond Minneapolis and St. Paul, 60-percent of Minnesota’s residents call the Twin Cities area home. And you can’t really blame them. 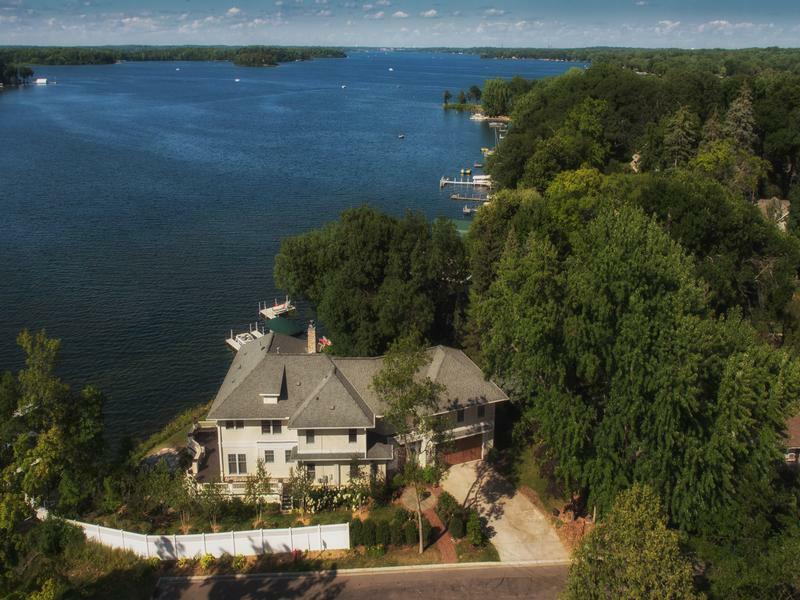 The metropolitan area is a growing center of business and industry, boasts a flourishing arts scene, and is a wonderful locale to enjoy the spoils of owning a fine Minnesota luxury home.